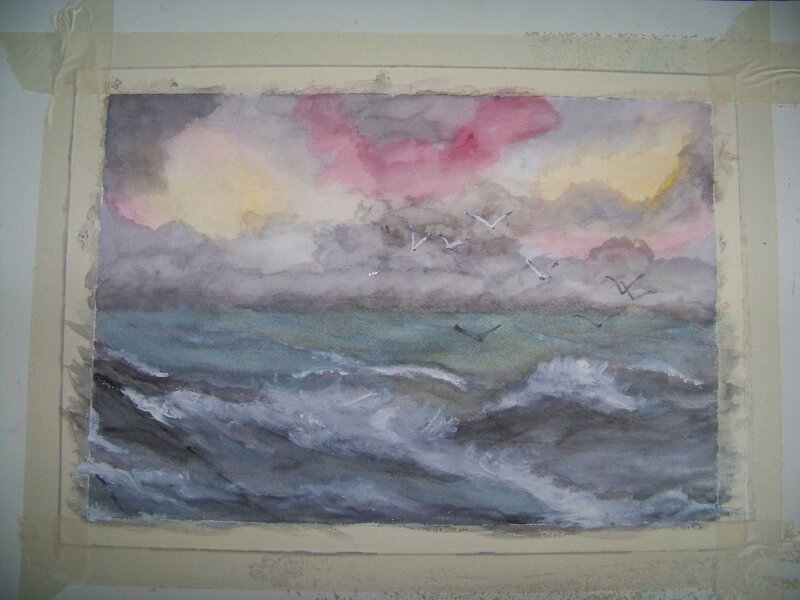 Original unframed watercolour, part of a set with 2 paintings. Sea is one of my favourite motives, it always manages to inspire me. It is my lifelong dream to live somewhere along the coast and paint the sea every single day.